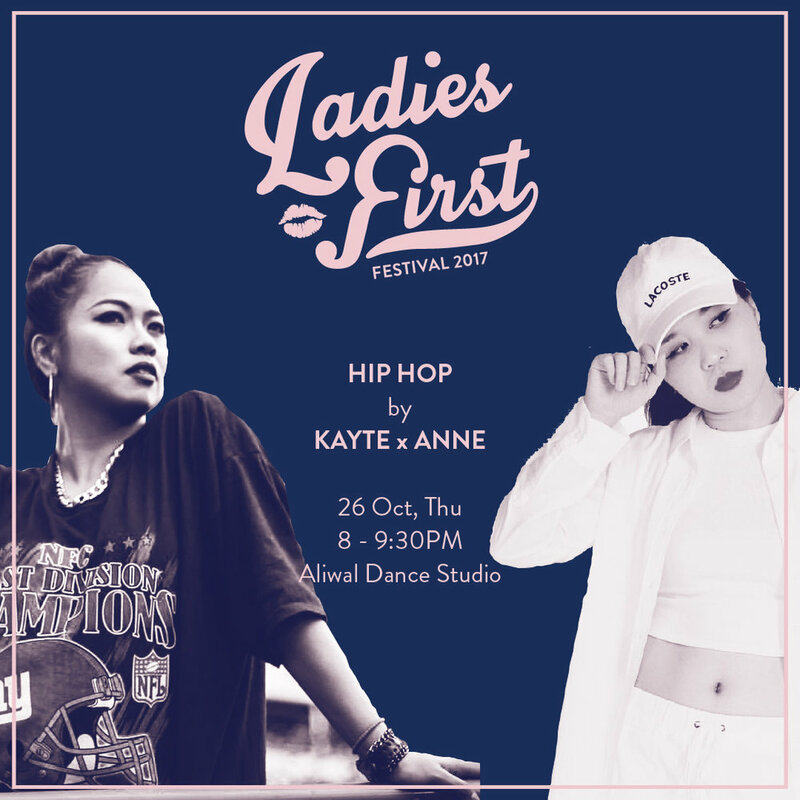 9 ladies, 4 collaborative dance workshops. 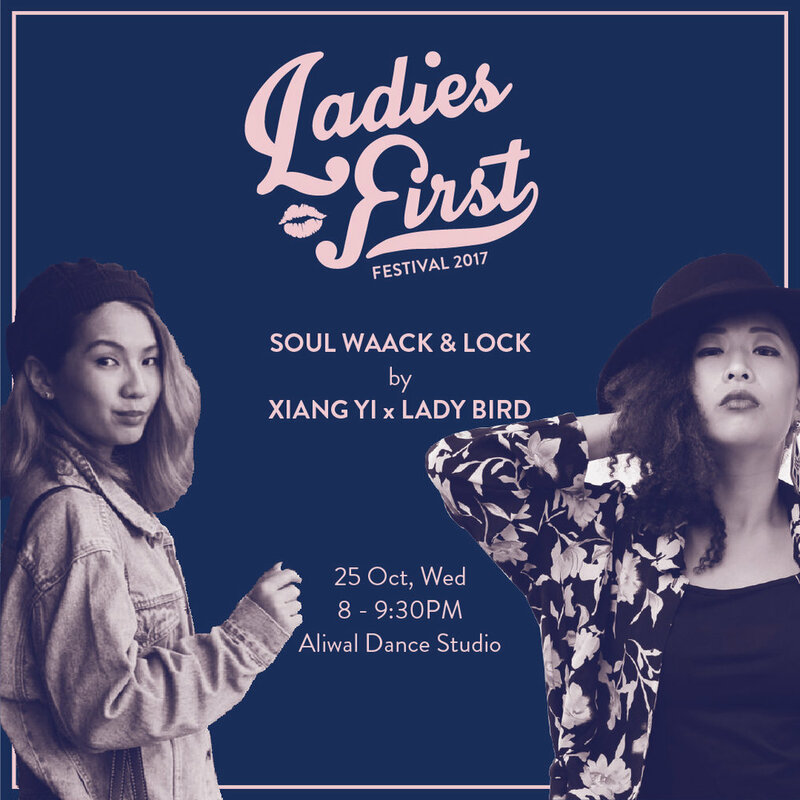 The first ever all-female workshop initiative by Ladies First to bring local talents on board to share their art. Thank you for the overwhelming support, ALL workshops are currently FULL. You can still get on the waiting list to be notified if slots are available.